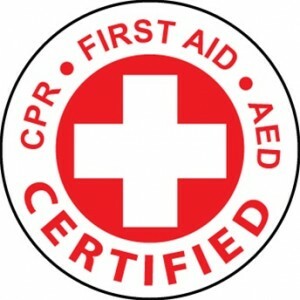 Just a reminder that this weekend we are hosting First Aid, CPR, and AED certification training. These are official American Red Cross certification and the certifications last for 2 years. All advisors, parents and crew members are invited to take the course. This course will complete both rank and ranger award requirements. Please be sure to send an email with your headcount or questions. Thank you and enjoy the rest of your week.